Acne scars have become a common problem for most men and women these days. 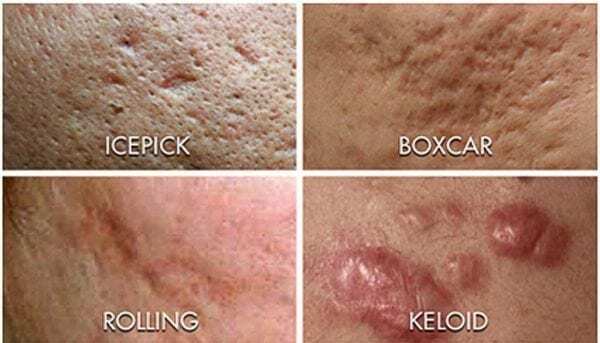 Therefore, acne scars treatment in Edmonton is a hot topic. Many reasons cause acne that varies from person to person. 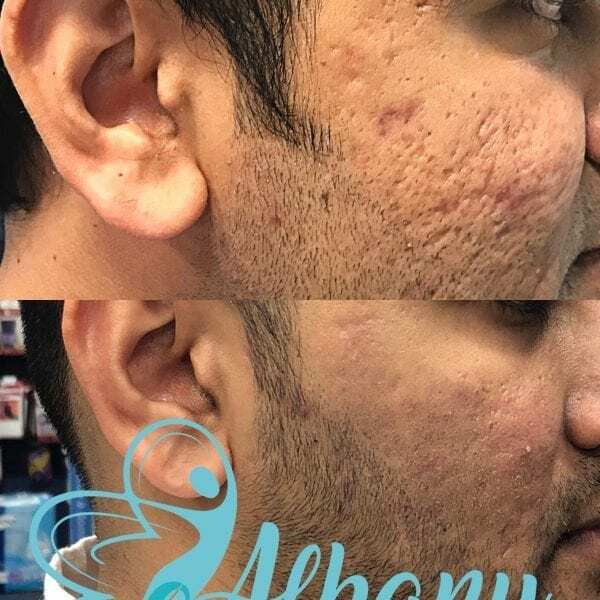 Thus, you should choose a treatment for acne scars in Edmonton adapted to your skin and tailored to your needs and requirements. After a free consultation, our team offer advice and therefore advise the best treatment that can help you eliminate acne scars. You must follow a treatment for acne scars in Edmonton, depending on the type of spots on your skin. Most medical spas and skin care centers offer some treatment options. Depending on the intensity of your situation and the type of scar you are treating, we may recommend appropriate treatment that is safe for your skin. It uses gold coated needles with RF in treating the area that acts on the uppermost layer of the skin and removes rigid scars. In summary, It is an easy, effective and short procedure with minor risks such as swelling, scarring, and infection. For the best results of advanced acne scar treatments in Edmonton. Therefore, it is essential to consult an expert team to determine if it is appropriate to use it for any of the above treatments.